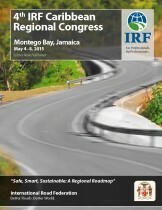 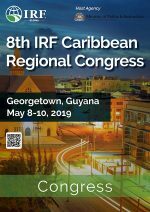 The International Road Federation is proud to announce that the 4th IRF Caribbean Regional Congress will be held in Montego Bay, Jamaica, May 4-8, 2015. 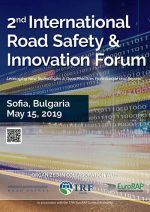 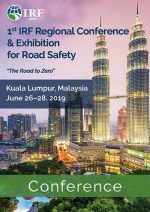 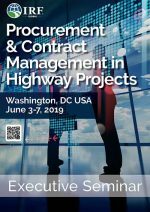 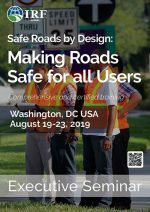 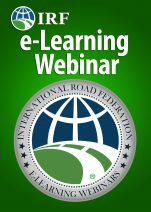 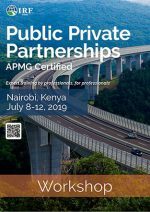 The fourth edition of this event will serve as a means to deliver world-class knowledge resources and practical guidance across shared transportation challenges, including road safety, infrastructure asset management; urban development & mobility; and funding transport infrastructure. 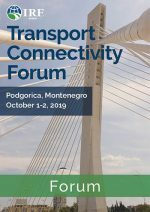 It will bring together regional and local industry stakeholders from government, academia, multilateral banks, civil society, and private sector to help find solutions to the region’s transportation challenges.